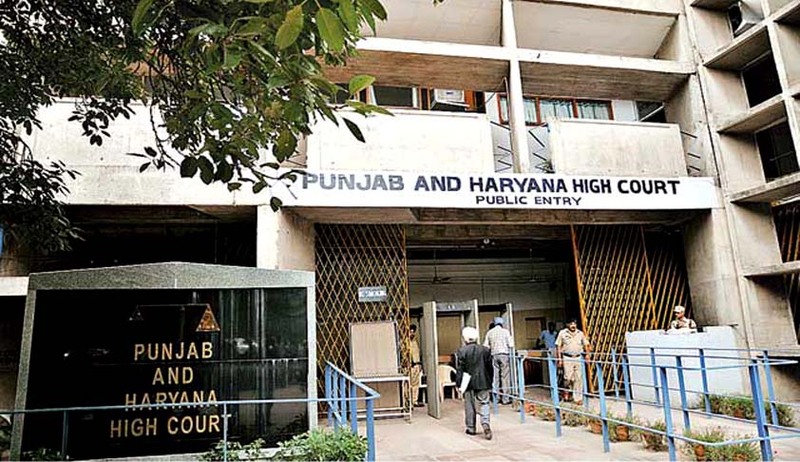 In a landmark verdict, the High Court of Punjab and Haryana last week ruled that the family of a terminally ill patient, who stops treatment against medical advice, cannot be denied insurance claim on that ground. The Court was hearing an appeal filed by The Oriental Insurance Company Limited, which had challenged the order of the claims tribunal on the ground that the family of the insured person, having stopped the treatment against medical advice, was not entitled for claim after death. The patient had met with an accident in March, 2013, after which the MLR had recorded head injuries. He was then discharged in May, 2013 against medical advice, after which he succumbed to death the same day. The Counsel for the Insurance Company had argued that the insured was already a TB patient with cirrhosis of liver and that it could not be predicted without a post mortem report that the death was only on account of head injury suffered in the accident. The doctor, who was examined in Court, had also testified that chances of recovery could not be ruled out if the deceased had stayed on for treatment. The doctor however, could not assess the prospects of such recovery. The Court noted that during the period between the accident and the date of death, there was no intervening circumstance which could have aggravated the medical condition of the deceased, except for the denial of treatment. The Court hence upheld the payment of claim amount and observed, “A decision to get discharged even against medical advice at the terminal stage of life shall not be likened to an invitation to be assisted suicide. It is embracing dignity in death.